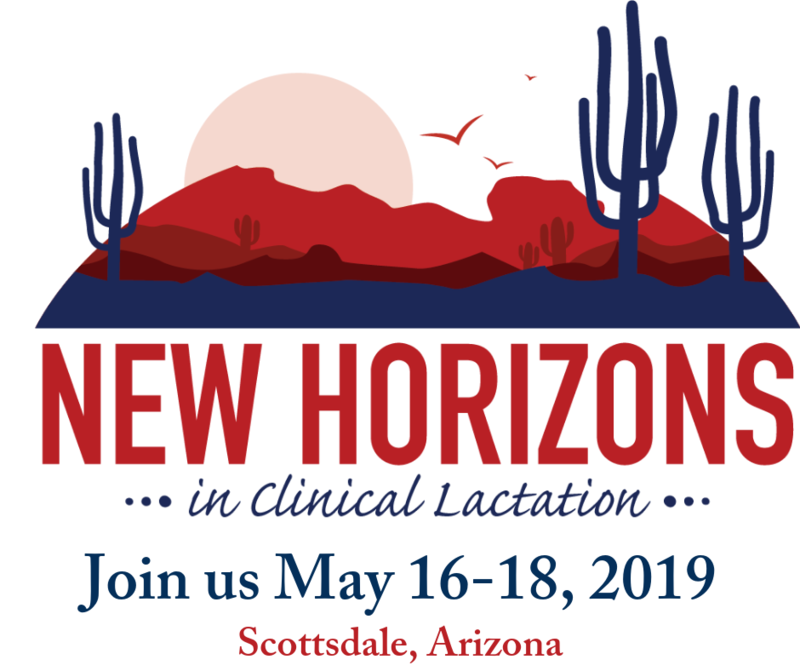 When Northeast Valley Health Corporation in California decided to offer clinical lactation care at their 13 healthcare clinics, they searched for an experienced and organized IBCLC to get the grant-funded project off the ground. 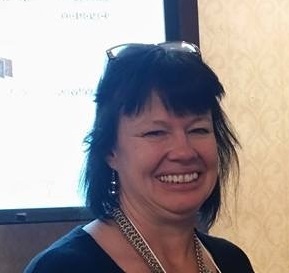 Adrienne Guirguis, IBCLC, RLC, CCE, LLLL (Ret) was hired and is excelling at showing them just what the professional services of an IBCLC can do to revitalize a group or company’s efforts at increasing breastfeeding duration. Adrienne started by providing education to all NEVHC staff including physicians on the basics of breastfeeding promotion and lactation physiology. She ensured all the appropriate books and resources were made available to staff, and she created a tracking system for breastfeeding statistics. Then she made herself available and accessible to the staff and their patients by scheduling appointments in 6 of their 13 clinics throughout the week. She has made a tremendous effort to support the staff and leadership of NEVHC, which she describes as “refreshingly supportive” of all of her efforts, both clinical and educational. She previously worked in 2 Bakersfield-area hospitals as an IBCLC and was an integral part of building lactation programs and working toward Baby-Friendly certification in both places. Now by commuting to Los Angeles daily to serve the population with her excellent clinical skills, phenomenal counseling background, and bilingual (English/Spanish) communication abilities, Adrienne is truly changing the culture of breastfeeding for NEVHC staff and patients. In addition to her paid work as NEVHC’s IBCLC, she also is a married mother of 2 intelligent and ambitious college-age sons. She volunteers her IBCLC services at Bakersfield’s licensed Baby Cafe location (the only one in California), a project she wholeheartedly believes in and supports on many levels. She sees private clients when time permits, and she co-founded and runs a professional lactation education business with an IBCLC colleague. She is the President of Central Valley Lactation Association, the only active USLCA Chapter. Her tireless dedication to advancing the field of human lactation and providing the highest level of clinical breastfeeding care to individual breastfeeding families is admirable and she is very much respected and loved by her local breastfeeding support community!